*Let's rock*! Get inspired and take a break from your routine. 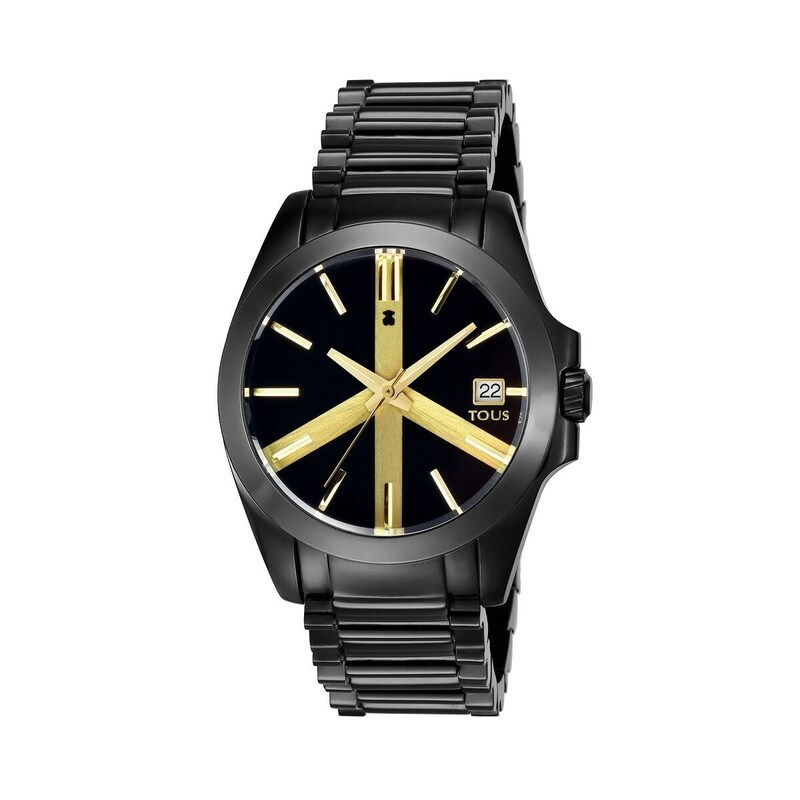 Add a *rocker* touch to your everyday *looks* with this black steel watch with golden details. You'll be gorgeous!